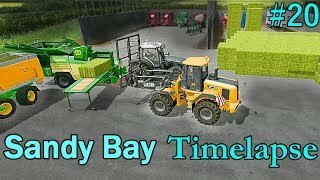 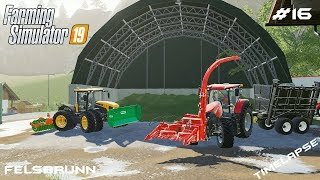 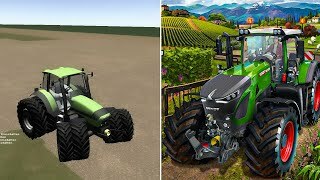 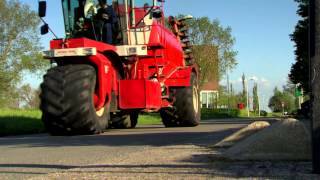 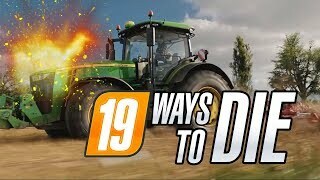 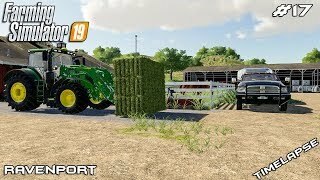 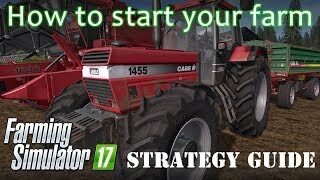 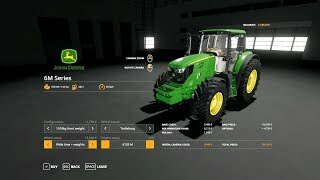 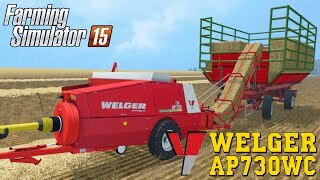 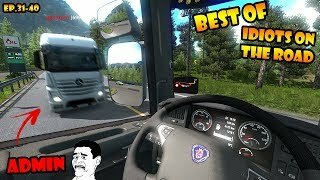 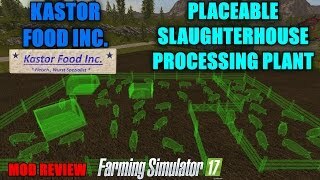 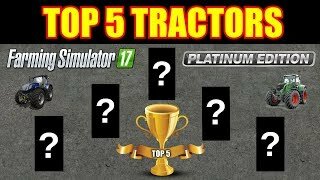 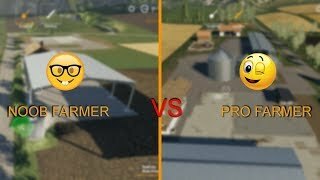 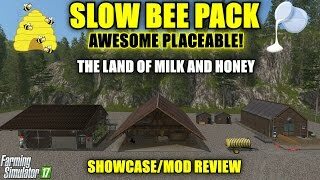 Farming Simulator 17 - Slow Bee Pack v1.0.1.0 Placeable "Mod Review"
FS17 Timelapse, Sandy Bay #20: Pellets! 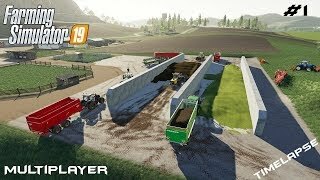 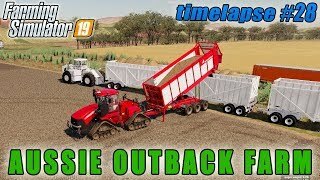 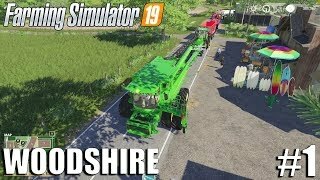 FS19 Timelapse #1 - We are back! 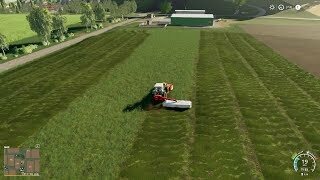 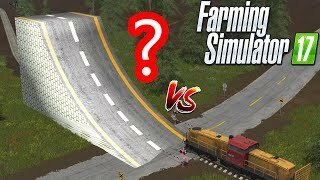 FS19 Timelapse #5 - Problems with the grass!